Created in 2015 and based in Silicon Valley, the new HP Inc. combines the heart and energy of a start-up with the scale and power of a Fortune 100 multinational corporation. Backed by nearly 50,000 employees and drawing from a 76-year legacy of engineered innovation, the company is focused on creating technology that makes life better for everyone, everywhere. Through our portfolio of printers, PCs, mobile devices, solutions, and services, we engineer experiences that amaze. 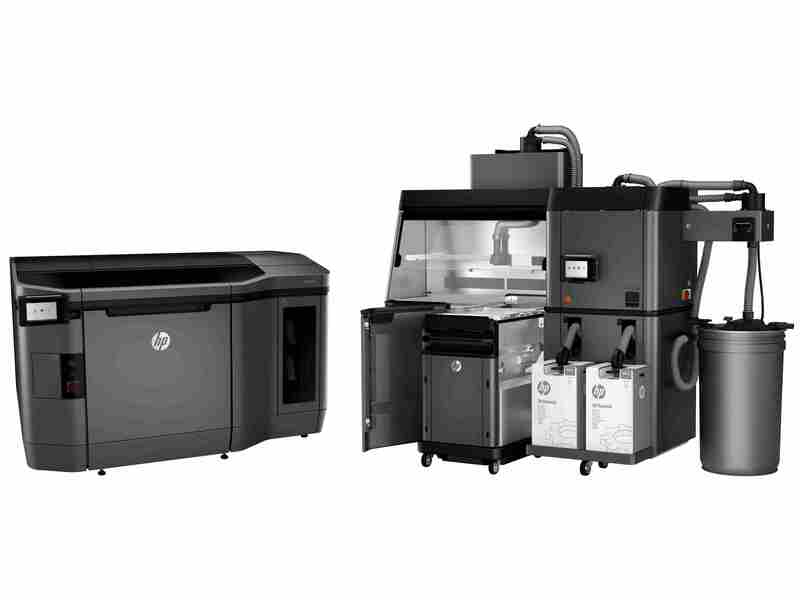 HP Multi Jet Fusion 3D Printing technology is set to reinvent design and manufacturing, by unlocking the full potential of 3D printing.